Stronger doesn’t always mean better with drugs as 13 people have been hospitalized after taking a new lethal drug called ‘Brown Sugar’. 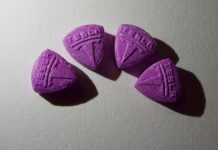 The festival-goers believed that they had been sold MDMA when actually they had been sold N-Ethylpentylone. 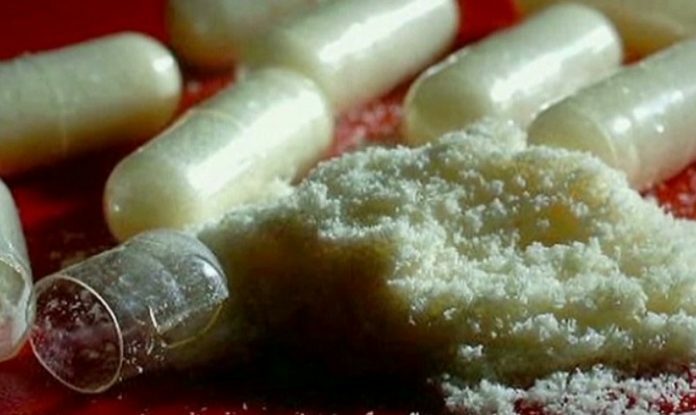 The largest problem with ‘Brown Sugar‘ is that the drug is three times as powerful as MDMA and has been linked to various deaths overseas. 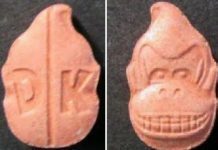 The doses that people are taking are unknown to them or even their dealers. 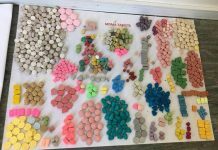 “The importers, manufacturers, and dealers of these types of drugs, in the form of MDMA, synthetics and so-called ‘party pills’ have no scruples about what they put into them, most of which are simply chemicals in varying doses,” Detective Inspector Greg Murton said. 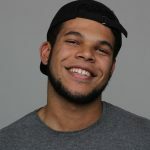 Detective Murton stated that they would be looking more into the matter hopefully to uncover where it is coming from and stop it. New Zealand has issued a public health warning about the drug in hopes to reduce its use.